This paper describes the values ​​that exist in baayun mulud tradition which, as one of the local tradition of religious nuance among the people of Banjar. By performing a search in the literature relevant to the research such as; books, journals, newspapers, Internet media, video of the ceremony baayun mulud Banjarmasin (Kuin North), it can be affirmed that despite the apparent ceremony baayun mulud with values ​​like consensus, mutual cooperation, solidarity, obedience (religion), values cultural, economic. The coming of the religion of Islam to the region, especially for the Banjar Borneo, where the arrival of Islam are not erase out all the local cultural traditions that once existed in the midst of society, but replacing the values ​​of religions into a culture without losing the culture. Tradition baayun mulud is considered still worth maintained and preserved and contains many positive values. HELIADI, Wardiani. NILAI-NILAI TRADISI BAAYUN MULUD SEBAGAI KEARIFAN LOKAL DI BANJARMASIN KALIMANTAN SELATAN. 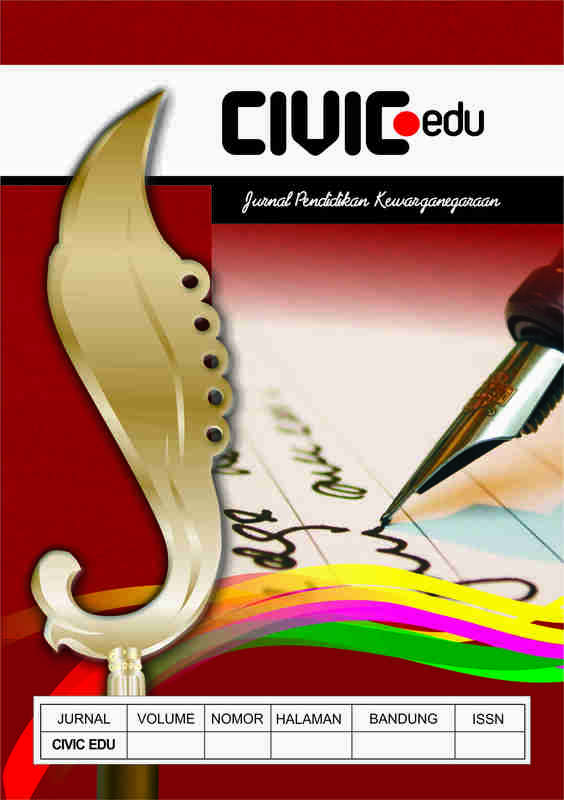 Civic Edu : Jurnal Pendidikan Kewarganegaraan, [S.l. ], v. 1, n. 1, p. 19-25, oct. 2018. ISSN 2580-0086. Available at: <http://journal.unpas.ac.id/index.php/civicedu/article/view/1192>. Date accessed: 25 apr. 2019. doi: http://dx.doi.org/10.23969/civicedu.v1i1.1192.